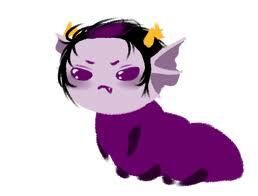 Eridan Ampora. . Wallpaper and background images in the Eridan Ampora club tagged: trolls ampora eridan. "My दिल is broke, but I have some glue." I wanna प्यार him and tell him it will all be okay.